We’re Officially Sold Out!! Thank You Ferla Fam! As a young startup, we’re excited by this event – as of today, we’re officially sold out of our vending bike inventory! This marks the third time we’ve sold out, and we’re so thankful to our Ferla Fam for helping us reach this milestone! Looks like we’re going to have to ramp up production for you future Ferla Bikers out there. As an appreciation for our customers, we’re happy to announce that we are bringing back our pre-order special! Between now and our next shipment, set to arrive in late September, we’re taking $500 off of the full price of $3999 for our Ice Cream Bikes and Ferla 2 Coffee Bikes. That’s right, it’s like free shipping, and then some (if you live close enough to us????)! 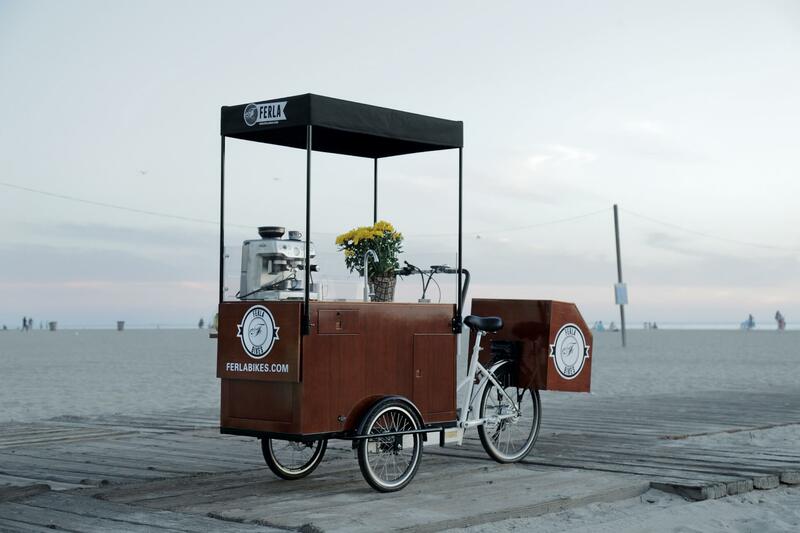 It’s the best time in Ferla Bikes history to order your own mobile vending unit. We’re ramping up production and are working hard to meet each and every one of your needs. 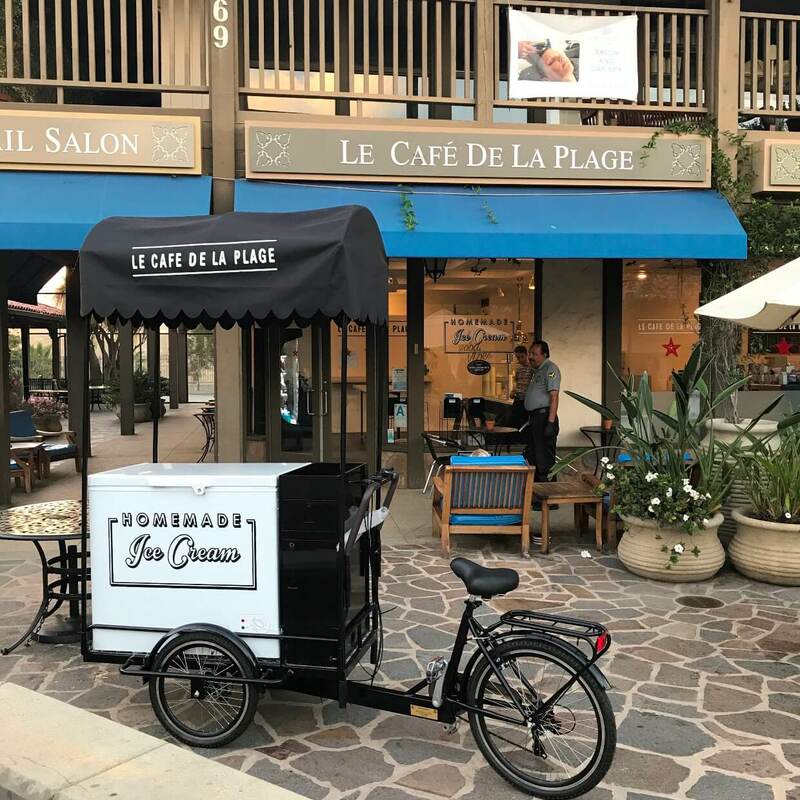 Plus, with the introduction of our new-and-improved Ice Cream Bike, we’re super excited to offer an improved canopy design, streamlined for a future venture of ours… stay tuned! You can reserve your Ferla Bike HERE, with a simple down-payment of $500. Have a few questions about our bikes or customization options? Don’t hesitate to reach out to us for a quote!